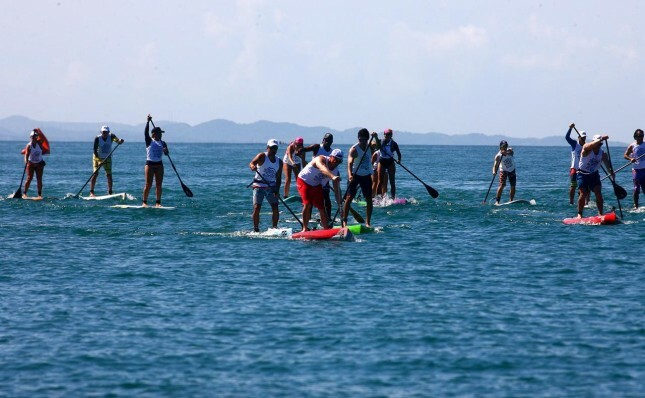 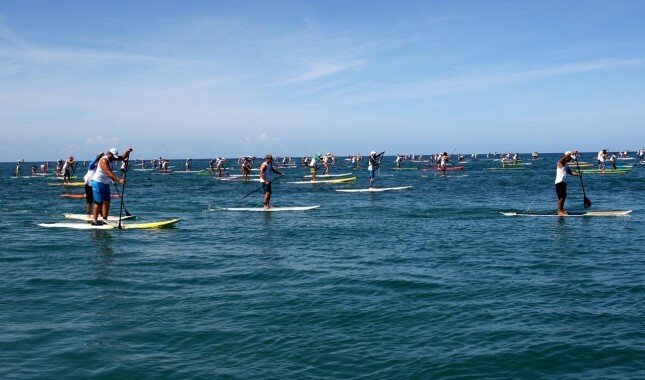 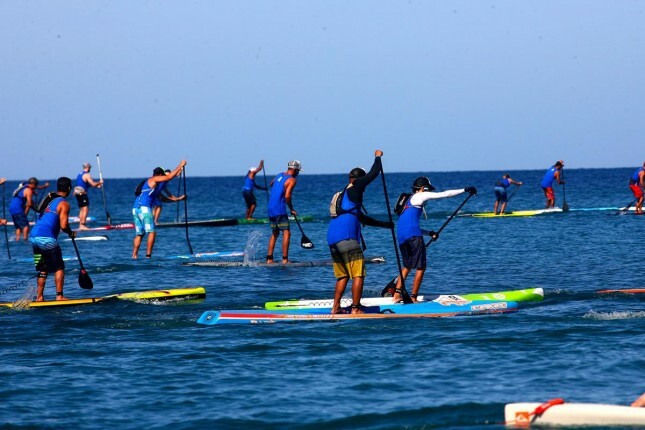 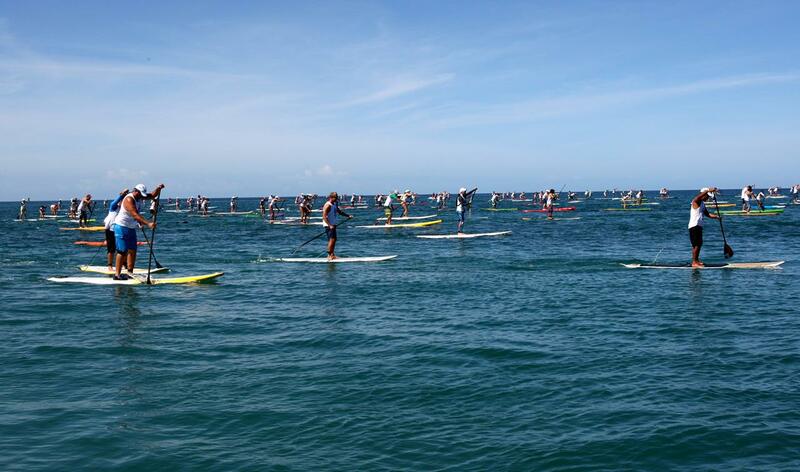 Ryan Helm and Gail Vento have taken out the 2015 Rincon Beachboy SUP Race in Puerto Rico, as over 300 paddlers descended on the island for another classic event. 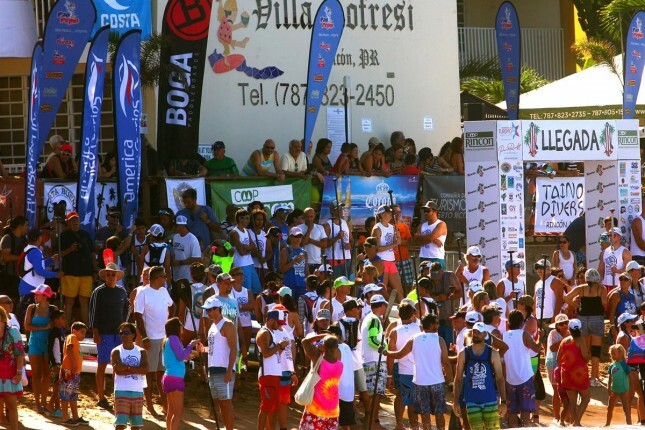 Now in its seventh year, the Beachboy has gained a reputation of being a massive community race, with hundreds of local, Caribbean and quite a few international paddlers of all ages coming out for the show. 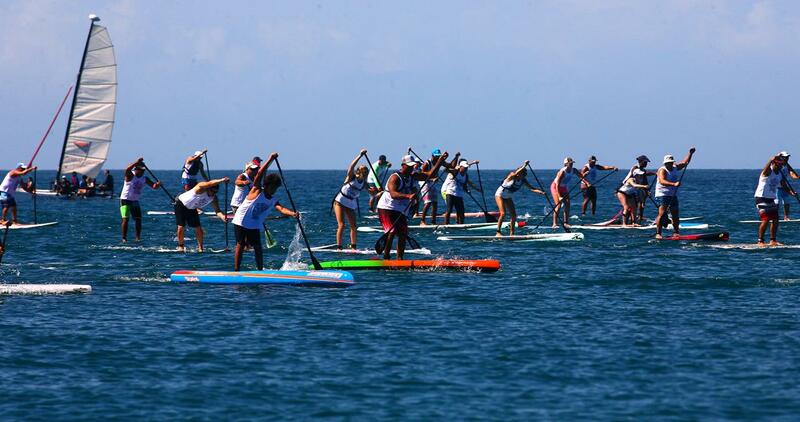 But in the battle of the pros – where there was $17,000 prize money up for grabs – it was Ryan Helm’s day. 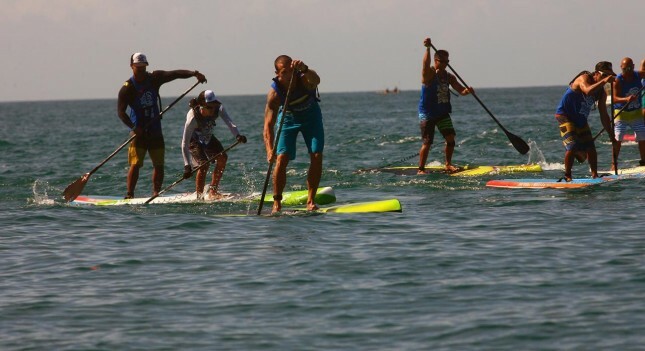 The Riviera Paddlesurf team rider claimed his 3rd Beachboy title by outlasting Jack Sauvé and local boy Nick Leason around the 8 mile course. 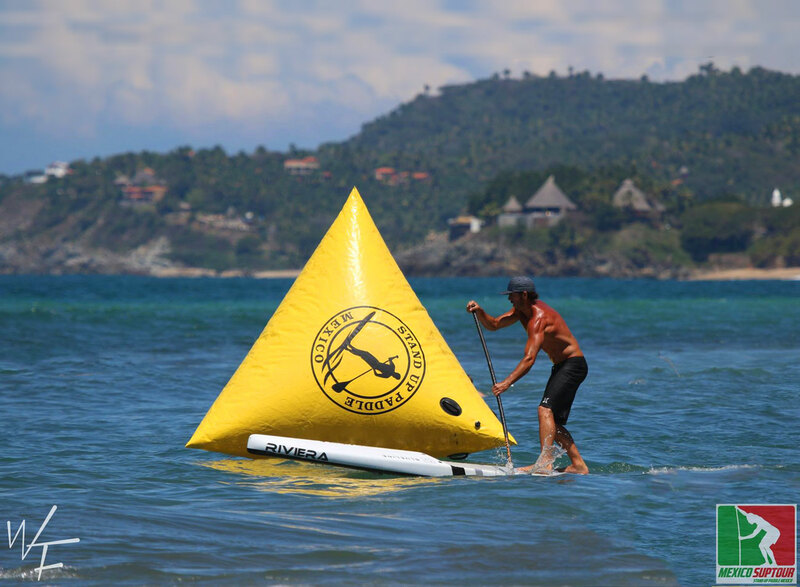 This continues Ryan’s good run of early season form after he took out last month’s Punta Sayulita Classic. 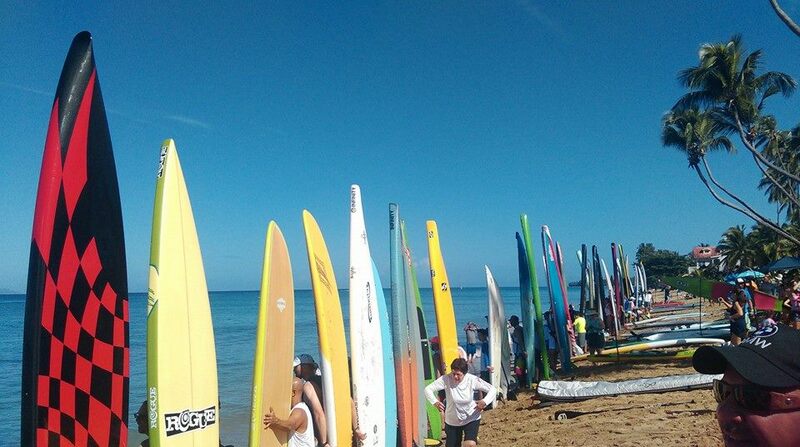 In the women’s Beachboy (Beachgirl?) 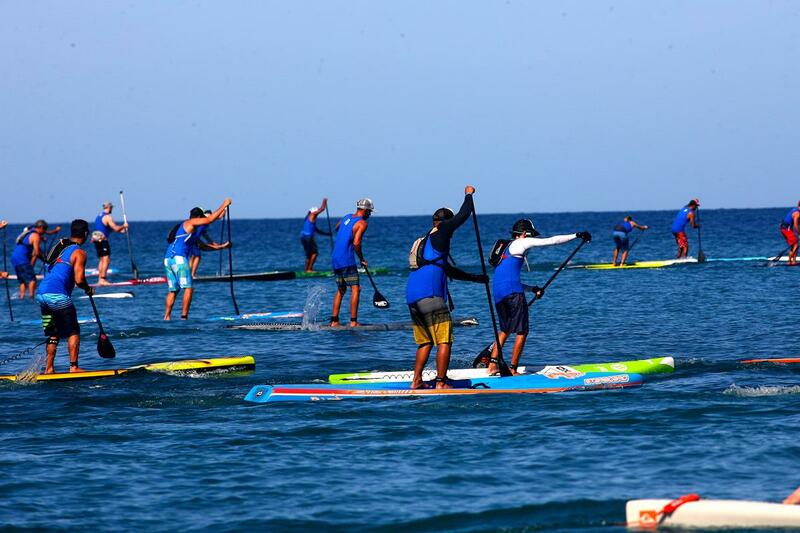 race, Gail won the elite division in a time of 1 hour 22 minutes, finishing two minutes clear of local Giselle Delgado. Full results below. 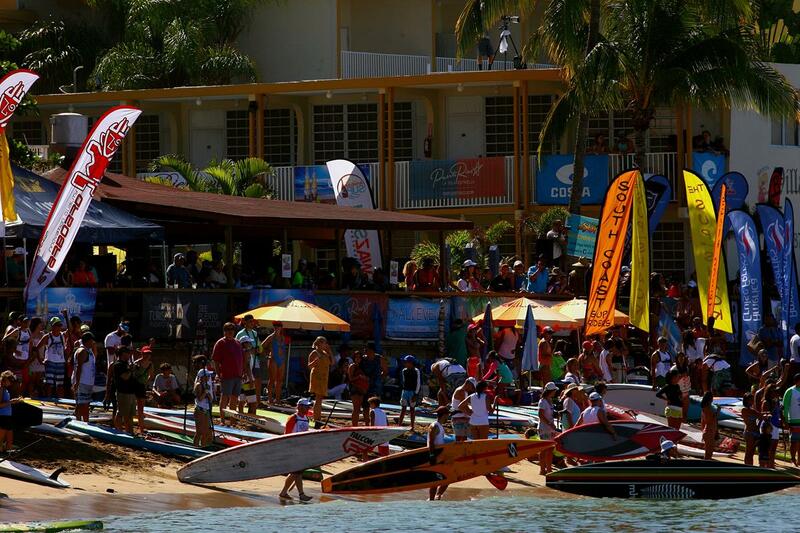 Scroll down for a few choice pics and click here for another hundred great shots. You can also relive the race through the GPS live tracking map.